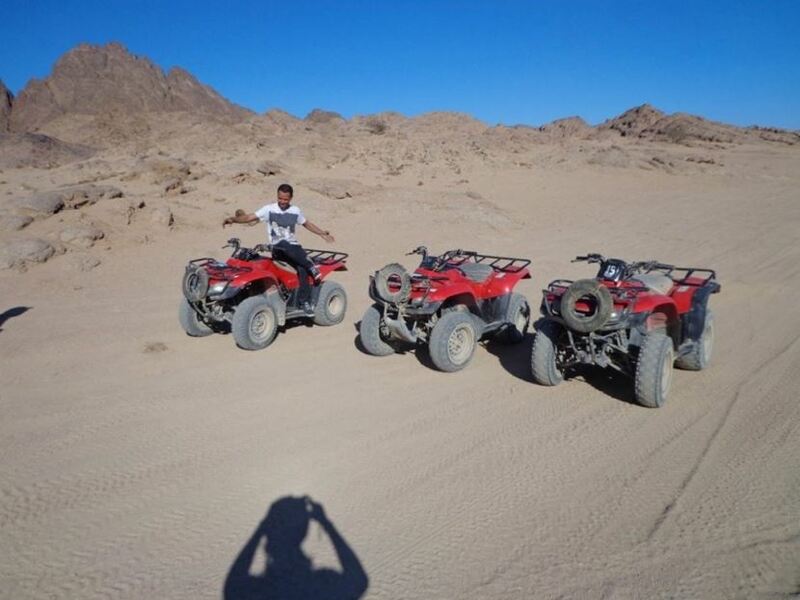 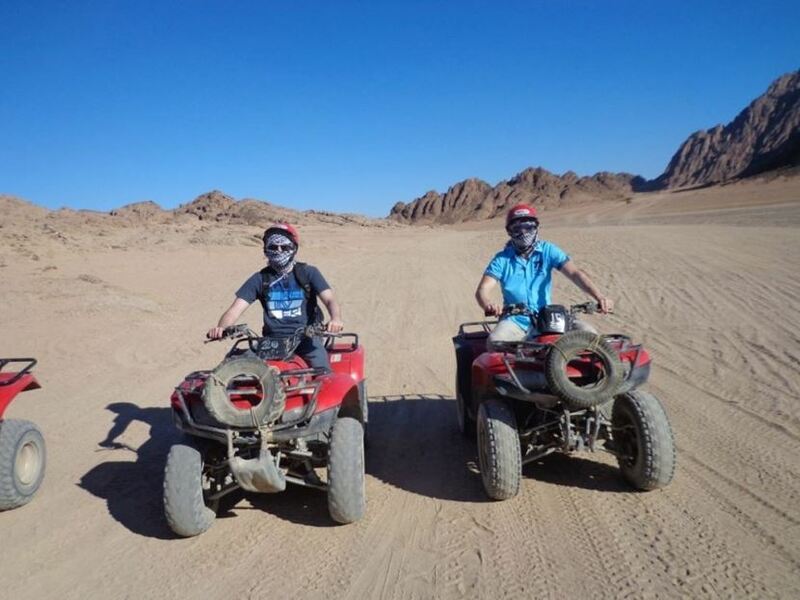 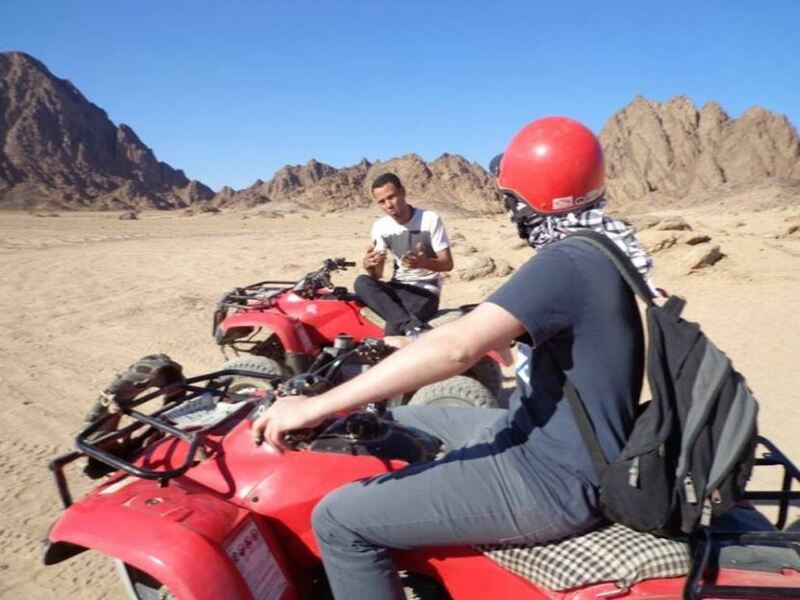 Enjoy with Egypt-booking.com a quad biking for 3-hour tour from Port of Safaga you will ride across the desert to a Bedouin village, where you can enjoy tea, smoke a water pipe, and experience the lifestyle. You will be collected from in Safaga Port by the exit door from the Port of Safaga in an air conditioned van in the Morning , we will drive you to the quad bike station for a test drive to help you get used to the bikes and get the hang of riding one. 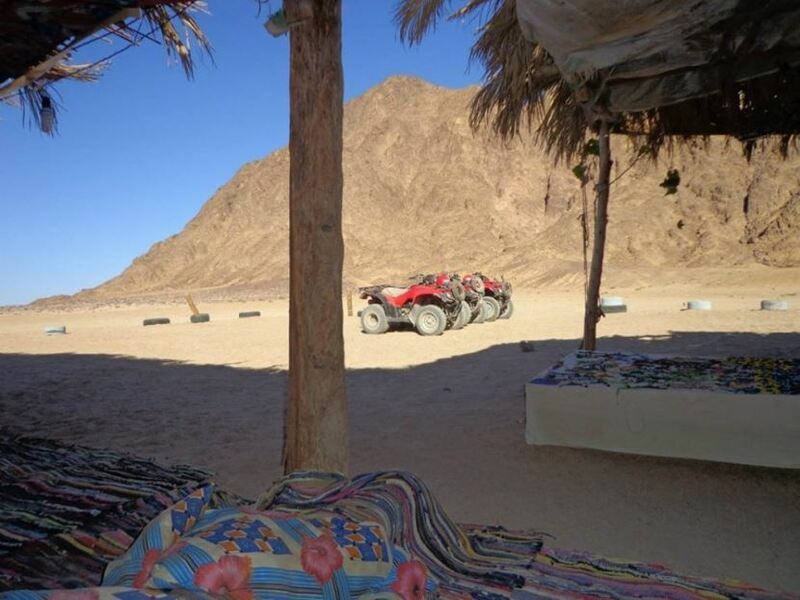 Then you will drive 27 km to a Bedouin village in Hurghada desert for a tour to learn about the life and traditions of the local people. 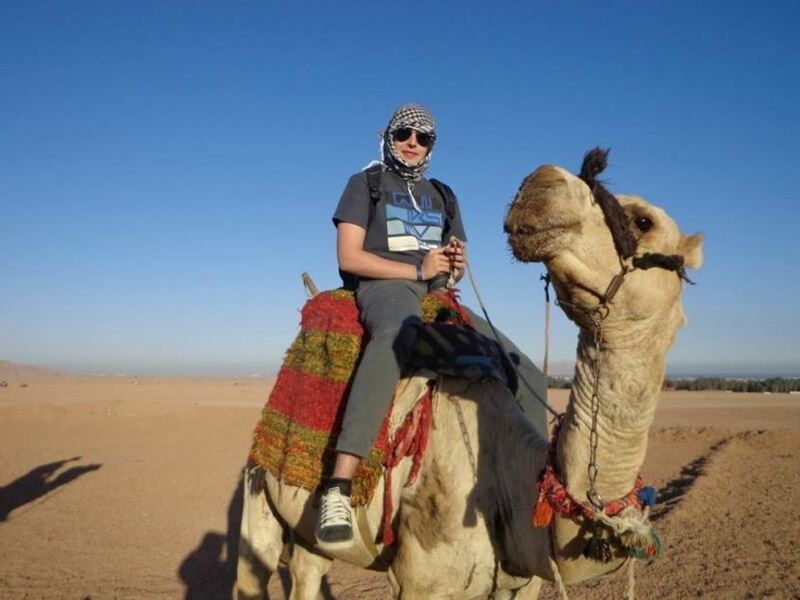 Then, you can ride a camel and enjoy a traditional Bedouin tea and smoke a water pipe then you will drive back from the Bedouin village to Quad-Station. 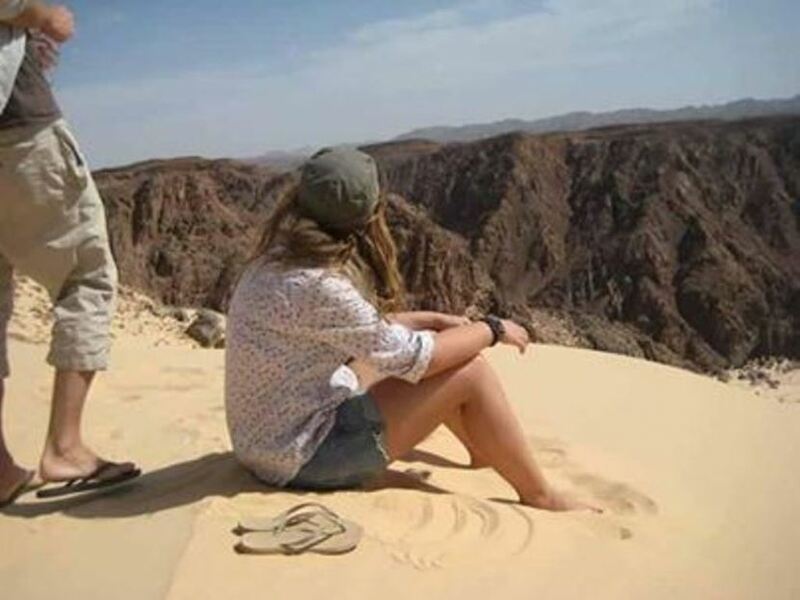 And you will be transferred back to Safaga Port .